The Russia Red and Russia Blue side coached by Fiji Rugby Legend Waisale Serevi are ready for a blistering tournament in the Marist 7s today. The two Serevi coached teams are using the 43 Fiji Bitter Marist 7s as a learning and development platform. 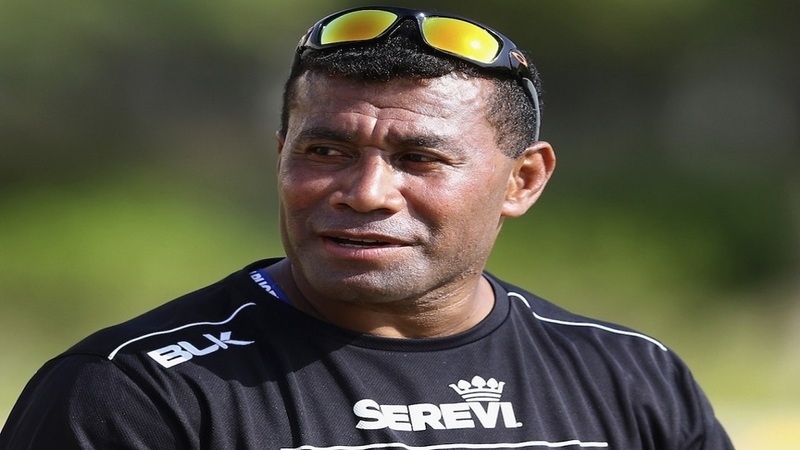 Serevi says their participation in this year’s Marist 7s is to expose his players to the atmosphere of rugby in Fiji. 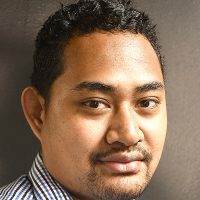 Meanwhile, the 43rd Fiji Bitter Marist 7s will kick off today at the ANZ Stadium in Suva.